Last week at our house, Super Heroes ruled the roost. I think you have something going, and I would choose yours plus flying sound great to me also. Oh good heavens that is adorable!!! 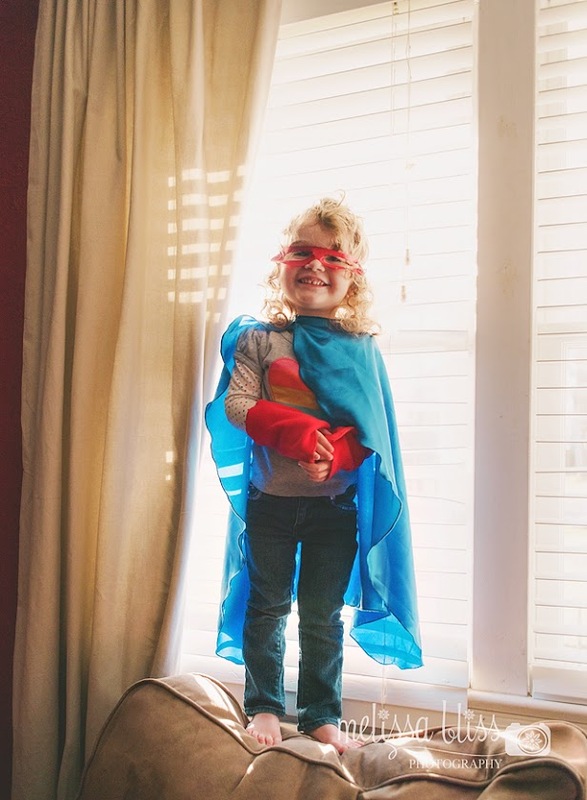 Such a cute super hero standing on the couch- lol!